Shohei, Honoria, and Elias are best friends, banding together to survive the halls of The Peshtigo School for the gifted. But some things are beginning to change. Unexpected feelings are developing, and dealing with the authority of parents and teachers is becoming more difficult. Luckily, through it all, they've got each other. 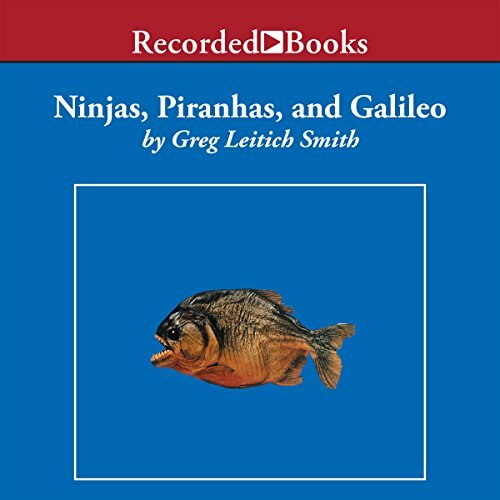 Greg Leitich Smith's amusing and smart debut has received rave reviews from critics.